Most kids would do anything for their best friend and Dylan Siegel is no exception. 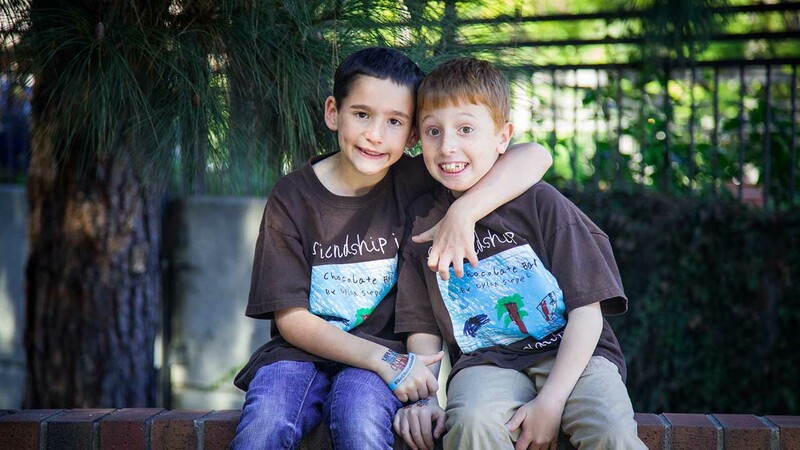 The 8-year-old boy has raised $1 million to help research the rare disease afflicting his best friend. Dylan's best friend Jonah Pournazarian is one of 500 children in the world suffering from glycogen storage disease type 1B, a liver disorder that has no cure. Back when the boys were 6, Dylan wanted to help raise money to find a cure. His book, "Chocolate Bar" has sold nearly 25,000 copies in 60 countries and, as of this week, has raised $1 million. "Chocolate bar" means "awesome" to Dylan. "Disneyland is so chocolate bar," the book starts out, according to ABC News. The last page says, "I like to help my friends. That is the biggest chocolate bar." Every cent raised from "Chocolate Bar" to a research team at the University of Florida. ABC News reports that proceeds from the book has financed the hiring of a new geneticist, studies resulting in new gene-therapy treatments. 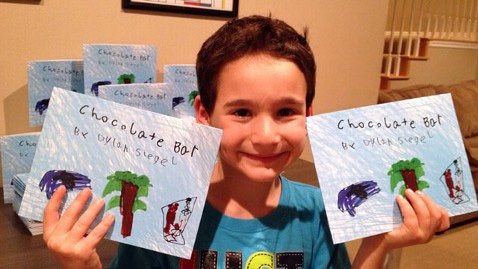 CLICK HERE to learn more about Dylan and his book "Chocolate Bar."